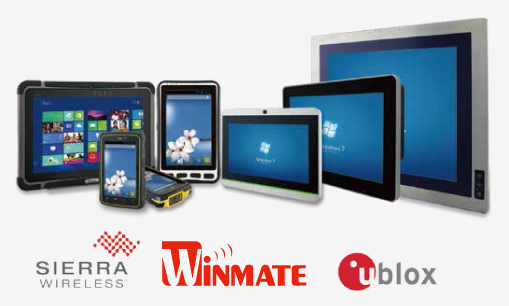 Winmate would like to invite you to attend our Global Partner Event during the Embedded World 2013. We will be presenting our full range and latest product roadmap. We are also inviting speakers from u-Blox and Sierra to present their latest technology and offerings. Winmate look forward to seeing you there.